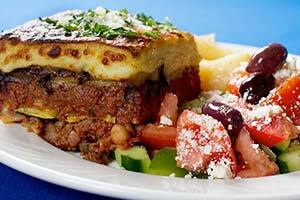 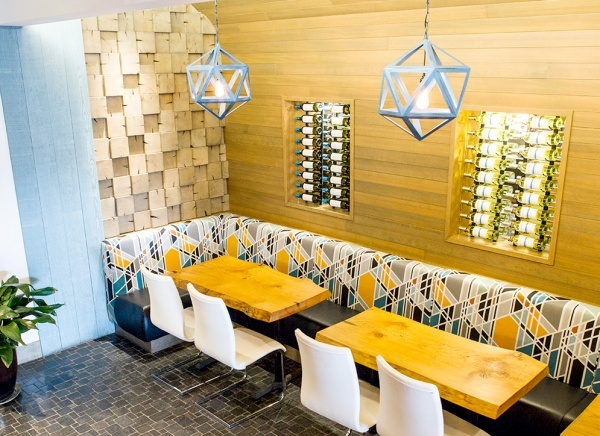 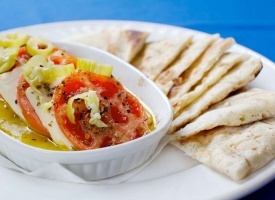 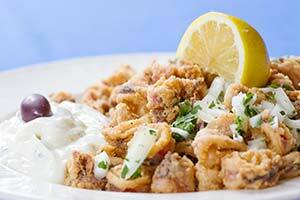 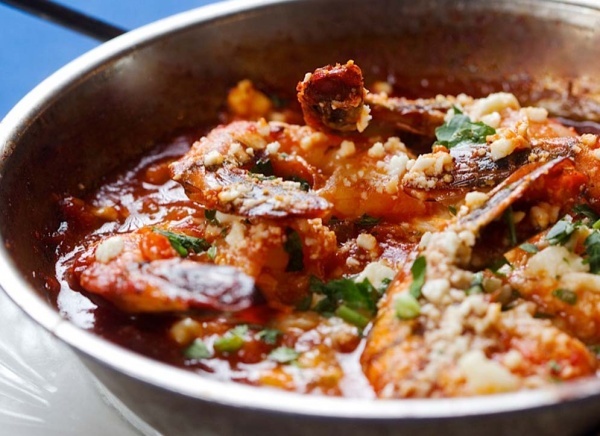 Yiannis Taverna offers the exciting flavours of Greece to diners in a progressively designed and comfortable space. 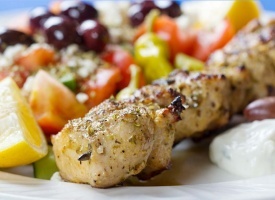 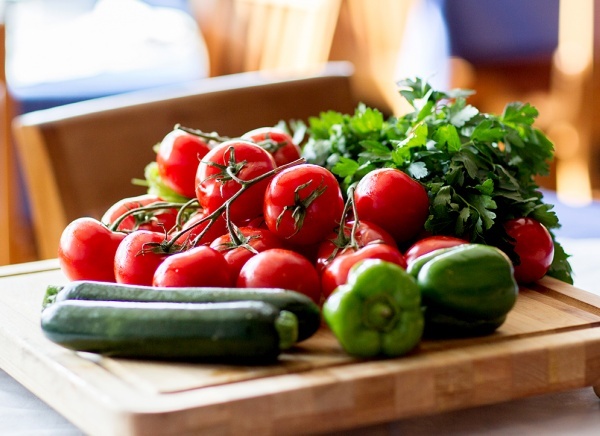 Yiannis represents a marriage between traditional foods of the Mediterranean and local ingredients. 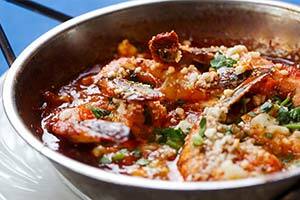 Using time-honoured, classic cooking techniques accented with more modern methods, the menu is a true cultural mosaic served traditionally in a social environment. 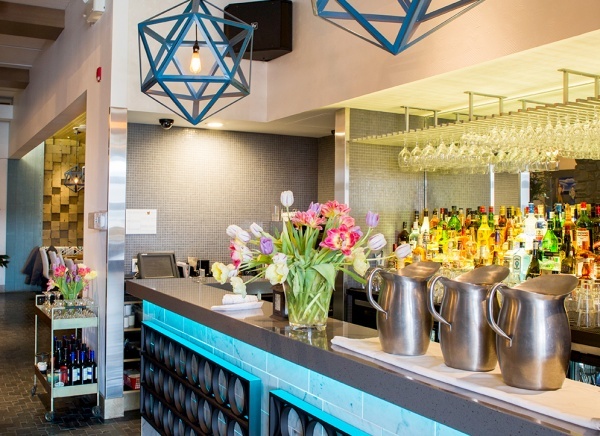 Nestled in old Stratchona’s heritage district in the baalim block, Yiannis consists of the main floor restaurant and a downstairs lounge and, with 220 seats, provides diners with the vibrant and exciting flavours of the Mediterranean. Bright and colourful artwork stands out among the brick and stonework, lending an eclectic and inviting feel that allows guests to feel comfortable enough for a long stay; starting with a chat over drinks, followed by dinner, and perhaps continued over post-dinner libations. 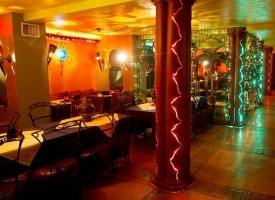 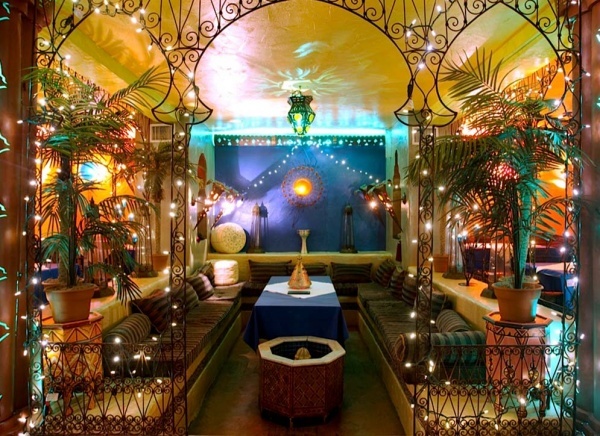 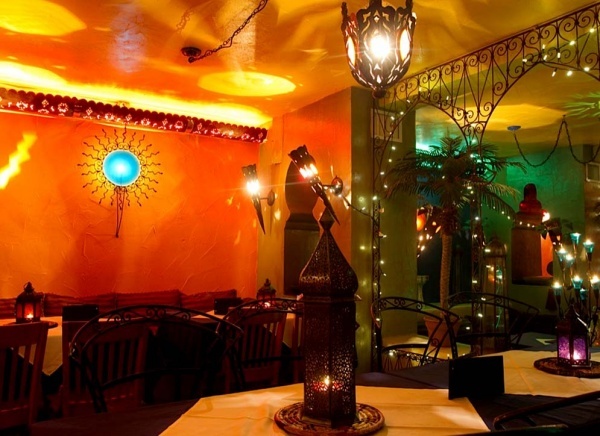 The kasbar, a Moroccan-themed lounge, as well as evening belly dance performances are available on weekends. 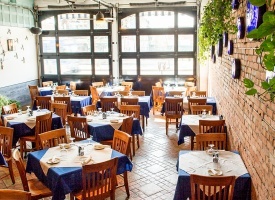 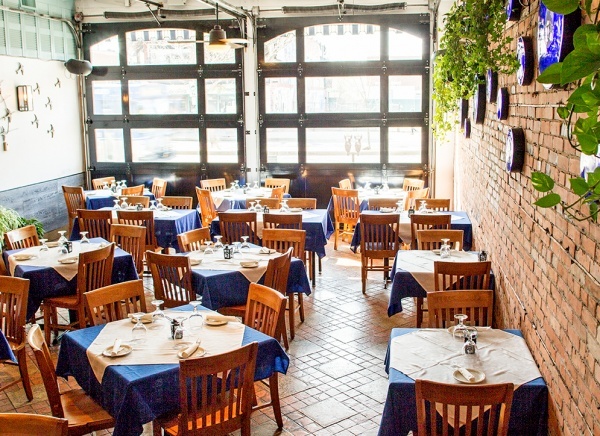 Yiannis was a pioneer among Greek restaurants when it first opened, bringing new life to rustic Greek cuisine, and elevating it to a new level of excellence. 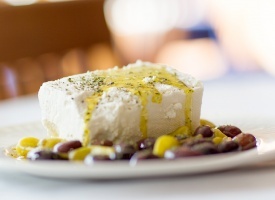 It has held fast to these original values for nearly three decades, serving innovative but authentic Greek fare that continues to evolve today. 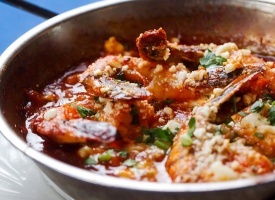 Our food is made from scratch every day for your enjoyment from recipes older than the entire staff put together. Feel free to explore our menu and try something new! 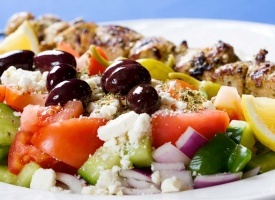 Contest Rules : To participate in the Yiannis Taverna Greek Restaurant contest you will need to sign up as a Yiannis Taverna Greek Restaurant VIP Newsletter Member to receive our communications.